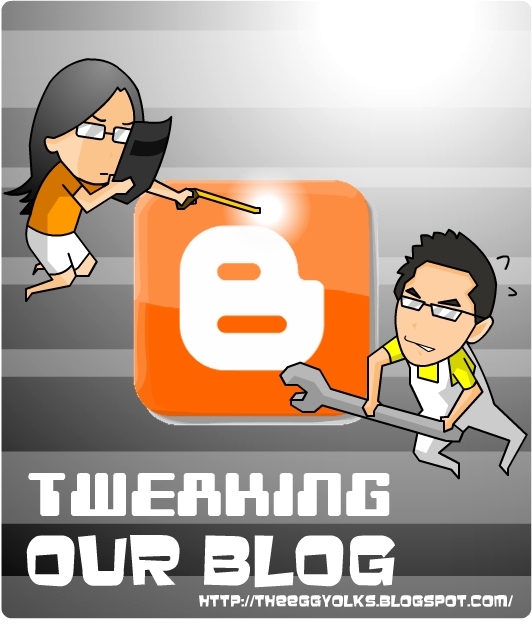 We’ve been in the blogsphere for more than 2 years but nothing has changed since then. 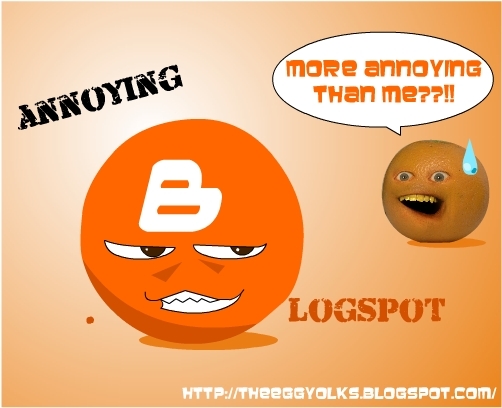 We’re still blogging through “blogger” which has that annoying “.blogspot.com” behind our name. 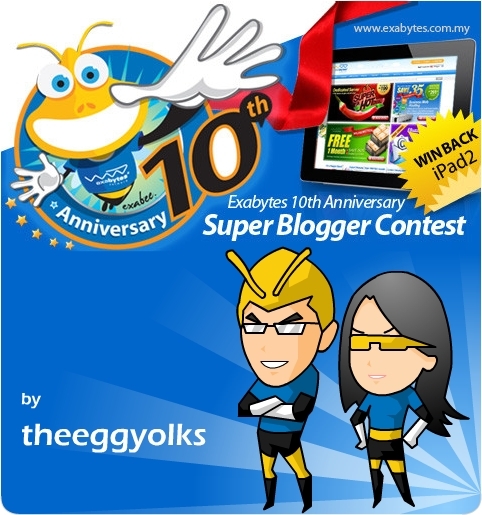 FYI, blogging using Blogger’s platform doesn’t make the domain yours and you are bind by their Terms and conditions. If you violate any of the service policies, your account might get suspended and you’ll lose your hard work. We might not be professional bloggers but at least, we want full control of our blog which we can tweak here and there for better interface. We do have the urge to get our own domain name after seeing all the other great bloggers that have already gotten theirs and generating traffics like no body’s business! You see, it’s not that we do not want to get our domain name, it’s just that we haven’t find the right place to register one! 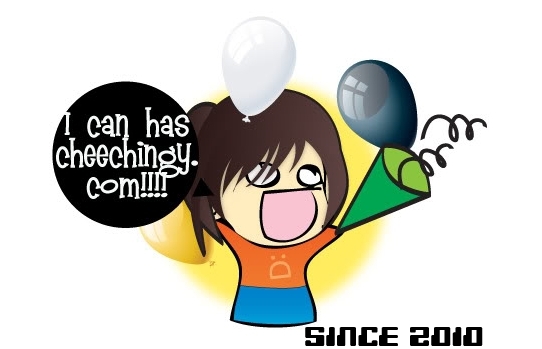 There are just too many web hosting company out there giving different types of offers. 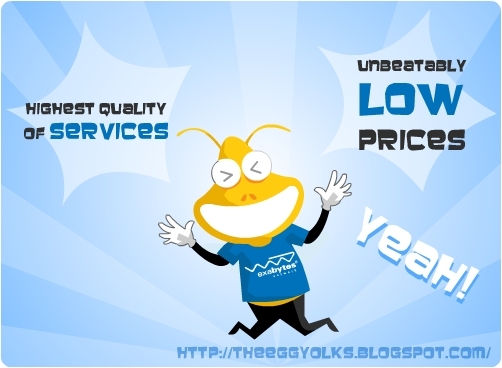 Exabytes was one of the leading innovators in the industry that offers only the highest quality of services at unbeatably low prices! 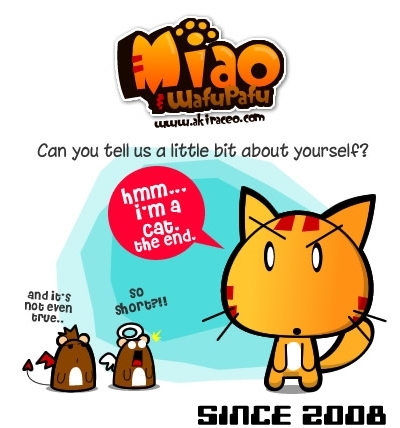 They provide a wide range on products and services from domain registrations to web hostings. 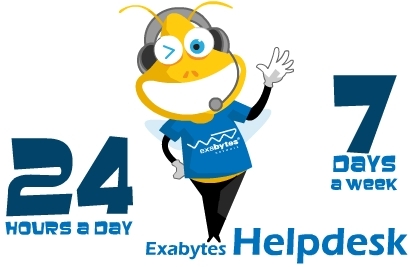 We were attracted by Exabyte not just because of it’s low price, but also their reliability. 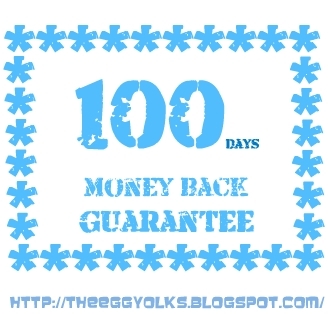 They have this 100 days money back guarantee where if you’re not satisfy with the products within 100 days, you can get your money back WITHOUT QUESTION ASKED! Wow! They sure are confident with their products. 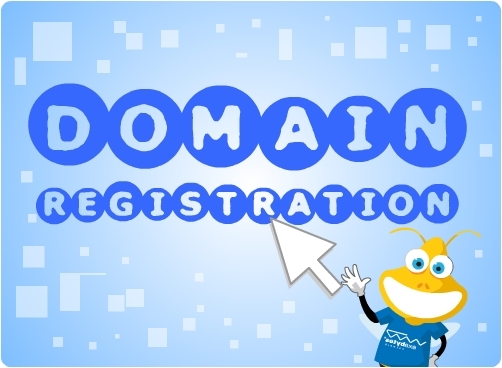 Among all the products and service provided, our favourite is the Domain registration package! 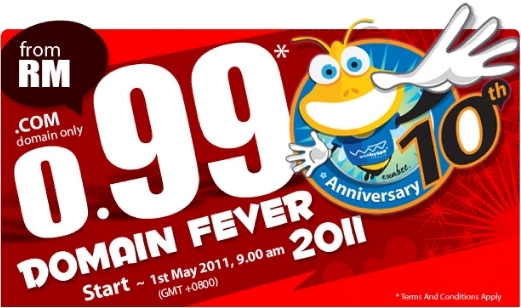 In conjunction with their 10th anniversary, they are having this "DOMAIN FEVER 2011" where you get a chance to grab your domain with just RM0.99 for the 1st year. *OMG!!!!!!!!!!!!!! 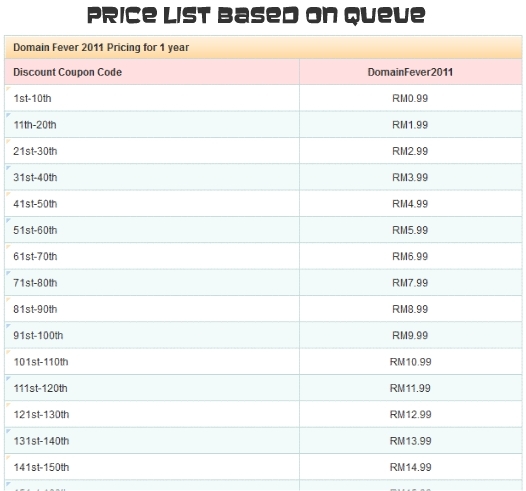 However, the price will increase bit by bit based on the number of queue. 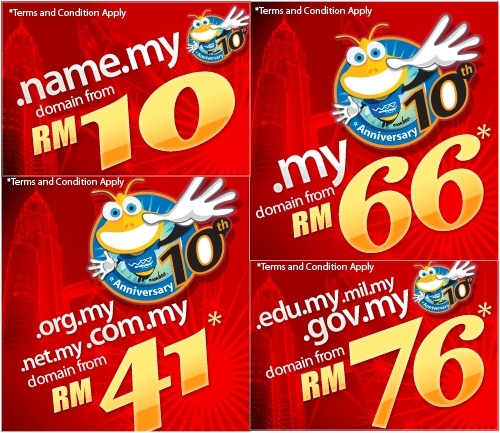 Other than that, they also have these “.my” domains for sale that starts as low as RM10 for the 1st year! Once you register your domain with Exabytes, you will have full control over your domain name registered. Exabytes also provide you with a web based domain control panel for you to manage your domain name in real time. Furthermore, they are available to you either by phone, Helpdesk, or email 24 hours a day, everyday! 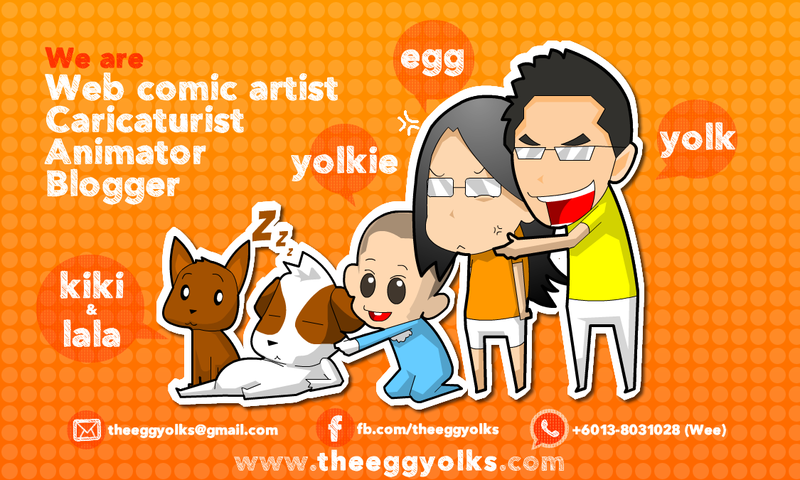 We'd better grab our domain name (www.theeggyolks.com) before someone else register it. 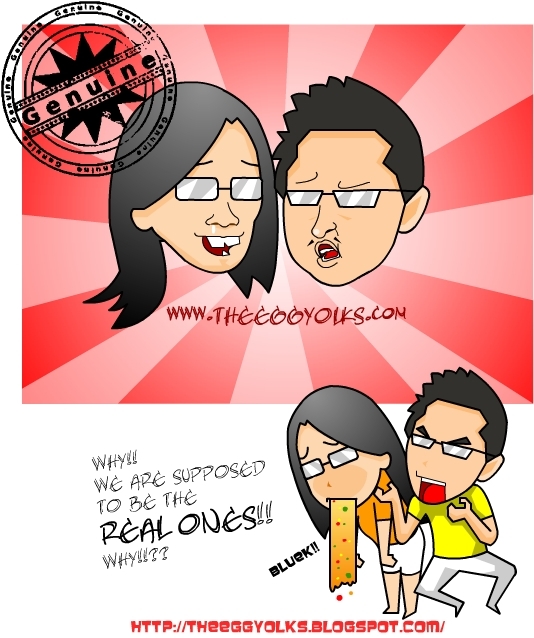 After all, it cost only RM38 per year. 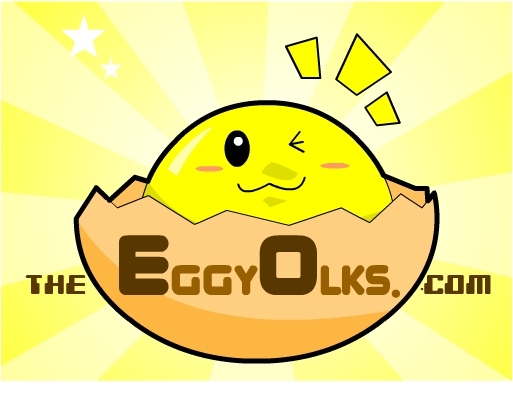 Worst of all, if someone took over our name then we'll become the fake "eggyolks" forever =_="
So, if you also don't want to face this kind of fate, you'd better register your domain name before it's too late! 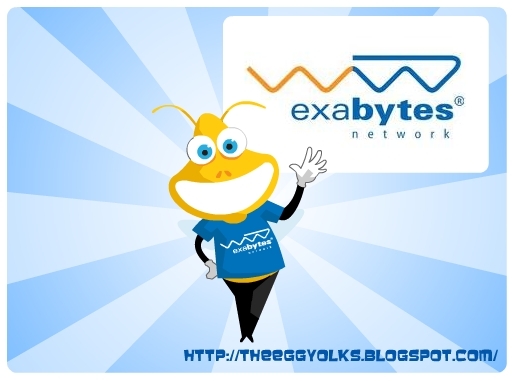 If you need any helps in registering your domain, do visit exabytes! They have just the professionals you need. Exabytes (MY), giving you the "best" even when you pay only the "less"